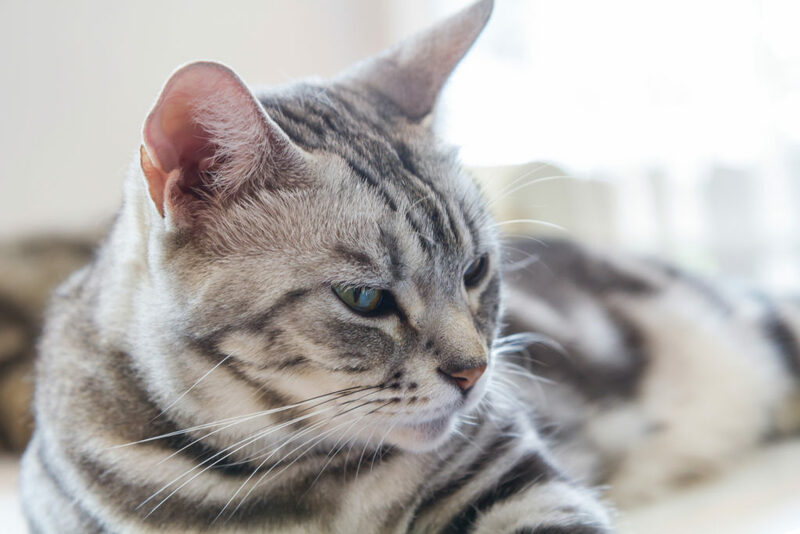 What is the Weight Range for Adult American Shorthair Cats? 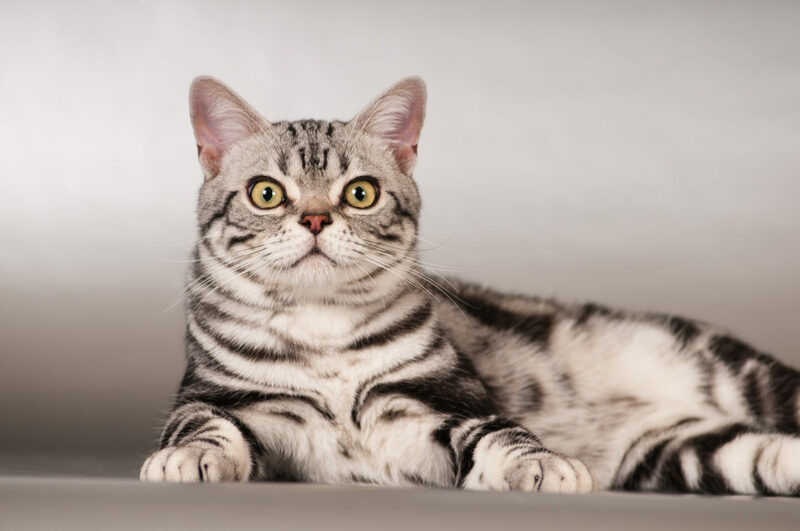 American Shorthair cats are gentle, moderately playful and independent but sweet-natured. 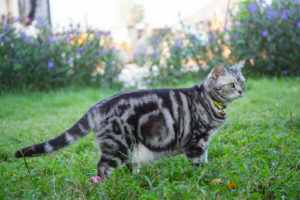 This breed is considered to be hearty and generally low-maintenance. Adult males of this breed usually weigh between 7-12 pounds, while the females weigh slightly less (around 6-11 pounds). 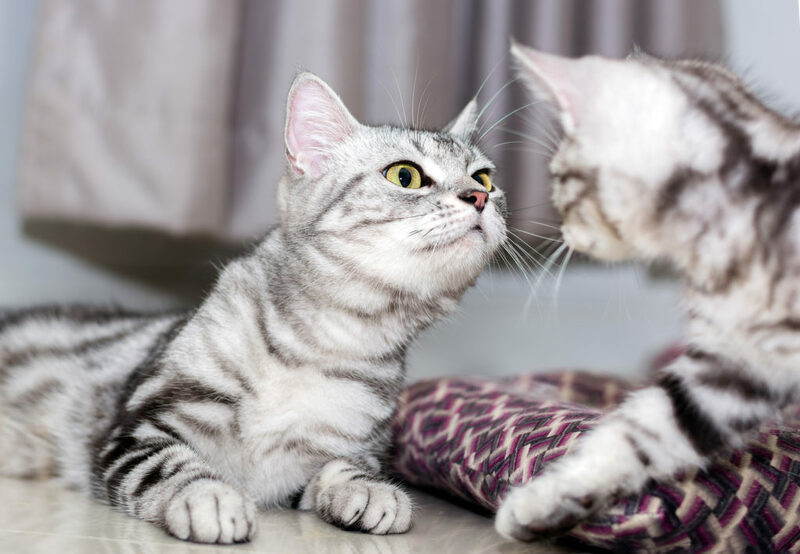 Despite their naturally athletic bodies, indoor-only American Shorthair cats require you to keep an eye on their diet and activity to avoid the adverse health effects of too sedentary a home life.